Over the year 2018 I’ve been chasing the idea of archiving information and stories from veteran audio mastering engineers on how the analog—and especially vinyl format—process worked back in the “golden age” of popular independent music; something I’m rather familiar with myself. In the spring I did an extensive interview with John Golden (KDisc, John Golden Mastering) and followed that up in the fall talking with Kevin Gray (The Cutting System, Cohearent). And, in all honesty, I’m not sure exactly where I’m going with this venture… maybe some kind of podcast? I also did an interview with Randy Nauert in early October. I had believed he had some engineering background but learned I was wrong. 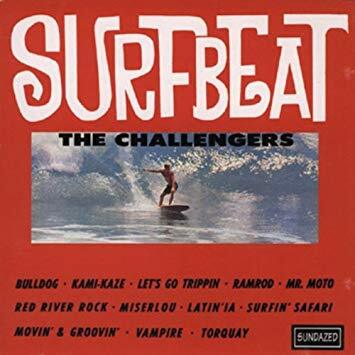 Aside from being the bassist in legendary surf band The Challengers (who inspired me greatly in the mid-60s), he did production and publishing work for a slew of notable artists and film projects… way too much to mention here. The guy has stories. I mean, STORIES! Unfortunately, a sad story is that he lived just above Malibu in Temescal Canyon and barely made it out of the massive brush fires that so many folks lost so much in. 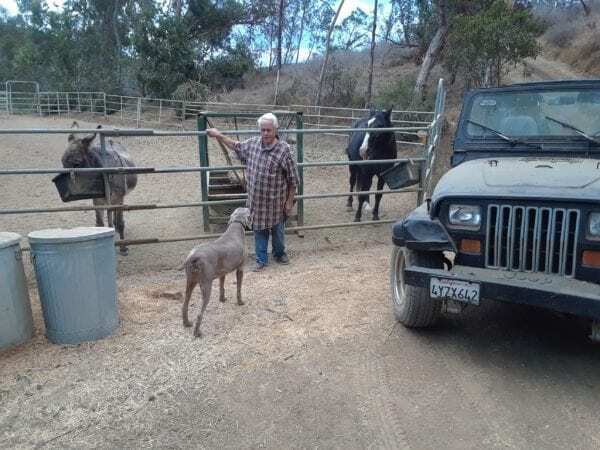 I have no details on this other than the fact he managed to get his horse and donkey (Clint & Olive) out alive. I’m happy to have shared that moment. Randy is one of the most interesting musicians I’ve ever met. I mean, what else can you say about a guy who surfed with Bruce Springsteen, played bass with Chuck Berry and swam with Miles Davis? I don’t have details on the fire ordeal but he apparently has a highly active Facebook page where you can find out all you wanna know (and sorry, I don’t do FB for therapeutic reasons).